Chocolate City Music A&R, Chillz, seems to still be on top of his game as he teams up with his frequent collaborator, SamTakesOff, to commission this masterpiece he titles ‘Wanting’ for his teeming fans. Chillz has amassed an impressive fanbase for himself, especially on SoundCloud, with hits such as ‘Komije’ featuring SamTakesOff and ‘More’ which the talented singer produced himself. SamTakesOff (Sam Oki) might be popular as the vine comedian who goes by ‘African Dad’, but the 22 year old who has a rather impressive social media following is also an insanely talented singer and has paid a lot more attention to his music in recent years. This time around, Chillz and SamTakesOff knock it right out off the park once more with this banger titled ‘Wanting’. The firecracker was brilliantly produced by Chillz, and boy does a great job! With a beat that’s as infectious as ever, Chillz and SamTakesOff show off their sick flows, lyrical genius, and vocal abilities on this song that essentially expresses a guy’s earnest desire for a girl he’s had his eyes on – something virtually everyone can relate to. 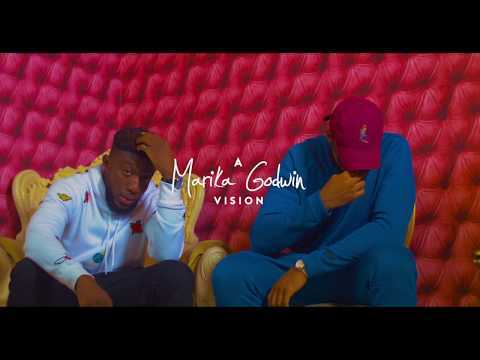 The feel good jam will definitely be earning both artistes a larger fanbase than they already have, and seems to be an indicator of bigger things to come this year. 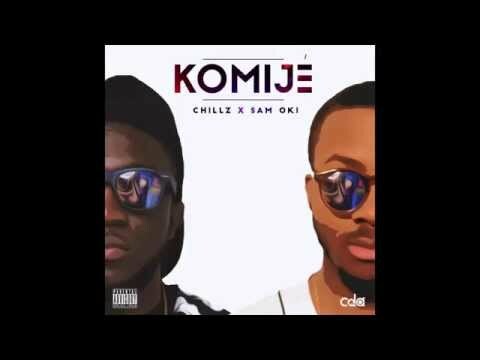 Vibe with us to this dope joint by Chillz and SamTakesOff right away and, as usual, let us know your thoughts about the sizzler in the comments section below.